You can't go wrong with a wrap blouse, especially a polka dot one. Next up, the jumpsuit! 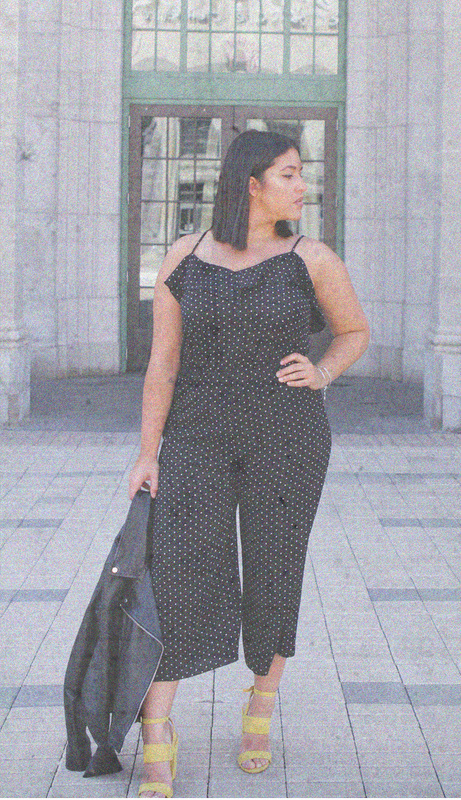 We love seeing the whimsical polka dot pattern on this easy, timeless jumpsuit. The length, the off-the-shoulder details makes this dress easy-to-wear and super forgiving. We have been obsessed with this dress since it hit our Mendocino stores last week.